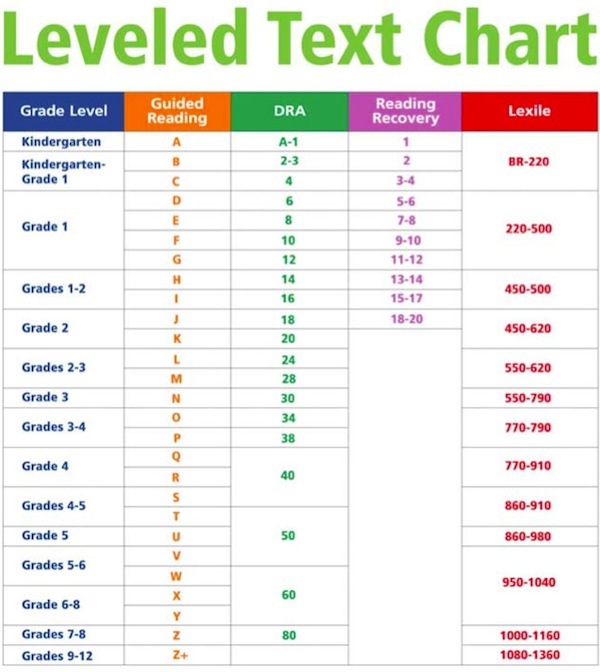 For your convenience, we have provided a chart that shows you approximate correlations of different reading standards with Lexile® Levels. Please use this as a general leveling guide. Guided Reading is based on standards developed by Irene Fountas and Gay Su Pinnell. DRA or Development Reading Level Assessment has been developed by Joetta Beaver and published by Celebration Press. Lexile® and related marks are registered trademarks of MetaMetrics, Inc.